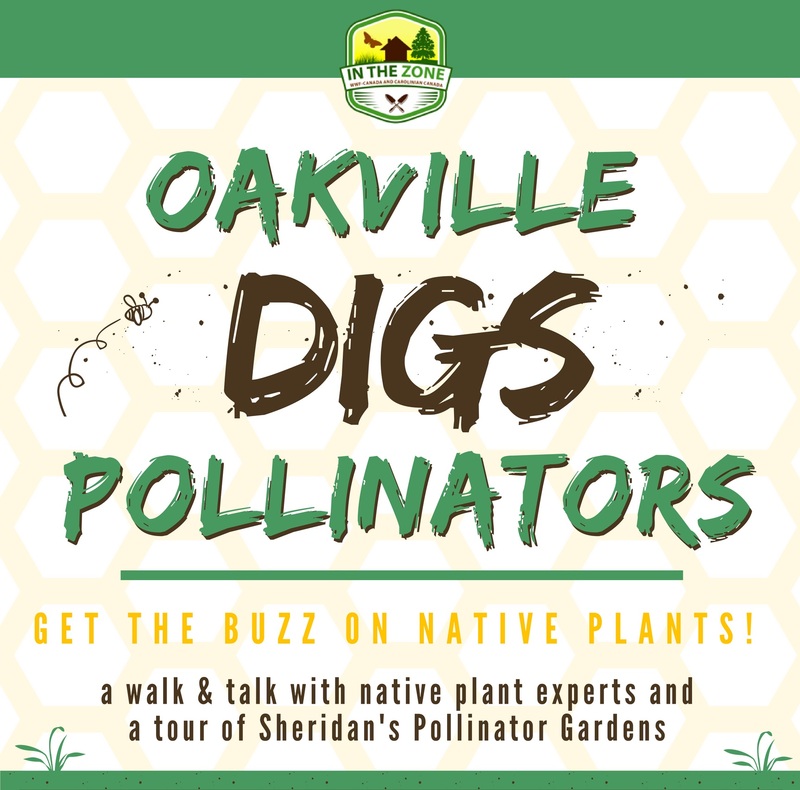 At the Oakville Digs Pollinators workshop, we will have native plant experts leading the group on a nature walk around the campus and talking about the importance of local biodiversity, planting native plants at urban sites, and the identification of different species that have been planted at the Medicine Wheel and Wildflower gardens at the Trafalgar Campus. Participants will also learn about online resources to plant their own native gardens and find native species in nurseries. If you are planning to attend, please register – Click here! The two workshops on pollinator conservation are one of the three components of the Wildflower and Pollinator Protection and Enhancement Program created by the Office for Sustainability and supported by the TD Friends of the Environment Foundation. This workshop was offered in collaboration with our partners including Oakvillegreen Conservation Association, Carolinian Canada and WWF. The wildflower community-planting event we offered in June was another component of the Wildflower and Pollinator Protection and Enhancement Program. We shared what we accomplished here. If you have any questions, please feel free to email us at missionzero@sheridancollege.ca. Hope to see you at the workshop on October 11!